Sarah J Naughton will be speaking at Thriller Time as part of the Yeovil Literary Festival. Fellow crime writer Natasha Bell will join Sarah in conversation on Friday 26th October. Find out more and buy tickets here. 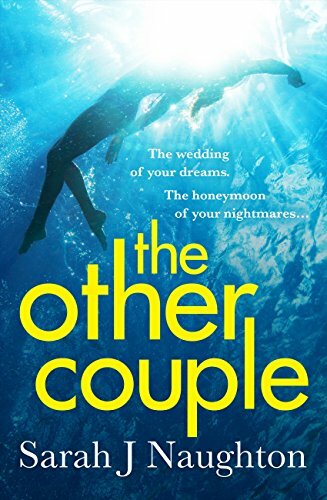 Sarah’s latest, The Other Couple, is currently priced at just 99p in ebook as part of Kindle’s autumn sale. Follow Sarah on Twitter @SarahJNaughton. Buy a copy of The Other Couple in paperback here, or in your local bookshop by clicking the link on the right.